Do you really think we have time to play tennis? Absoliman pa (absolutely not)! This is a wonderful, useful invention made here in Haiti, it is a mosquito zapper! 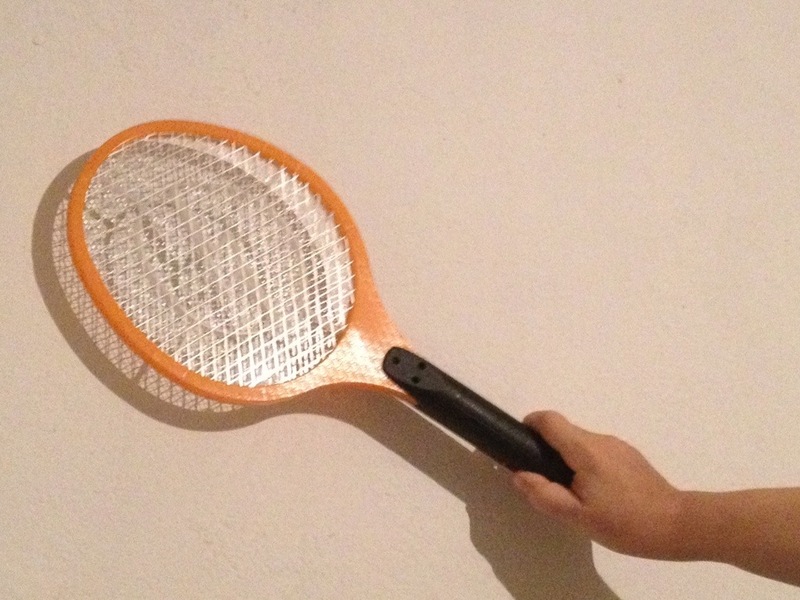 It is a battery operated racket that zaps the mosquitos on contact. For this kind of activity we always need to find time.